You’ve probably seen it. The trailer for the upcoming Shaft movie. 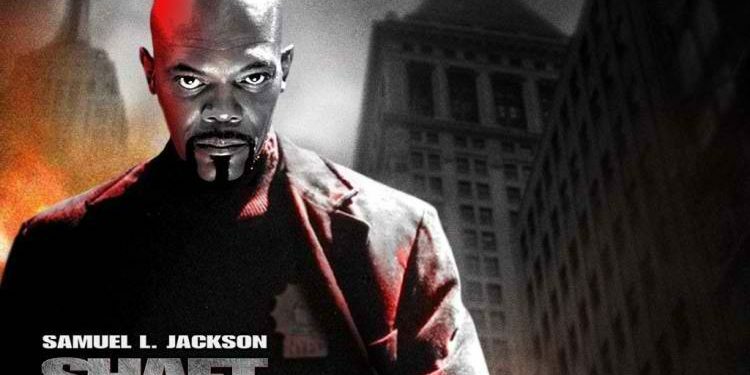 Starring Samuel L. Jackson in the titular role of John Shaft, this is the fifth movie in the Shaft movie series and the direct sequel to the 2000 Shaft movie. 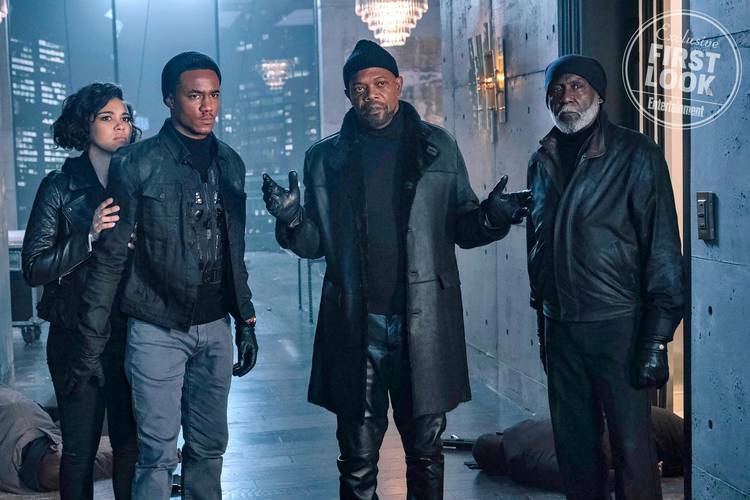 The film stars Jessie Usher, Samuel L. Jackson, and Richard Roundtree, and will feature 3 generations of the Shaft family in one place. Shaft opens on June 14, 2019, but how about we remind ourselves of the previous one? The 2000 Shaft movie. Who would have thought that it’s been almost two decades since the release of Shaft. Directed by John Singleton, Shaft was a hit back in 2000. Not a massive success but it did earned more than 100 million dollars at the box office and it got really positive reviews. I can’t simply forget that I had great cast. Dan Hedaya, Jeffrey Wright, Vanessa Williams and of course Richard Roundtree, aka the original Shaft. Of course there was Toni Colette in to movie too. 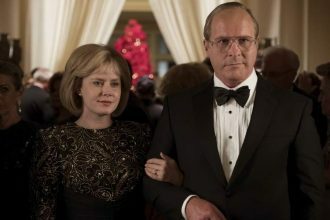 The actress was still enjoying the huge success from the Sixth Sense, a movie that won her an Academy Award nomination. And yes. Christian Bale. 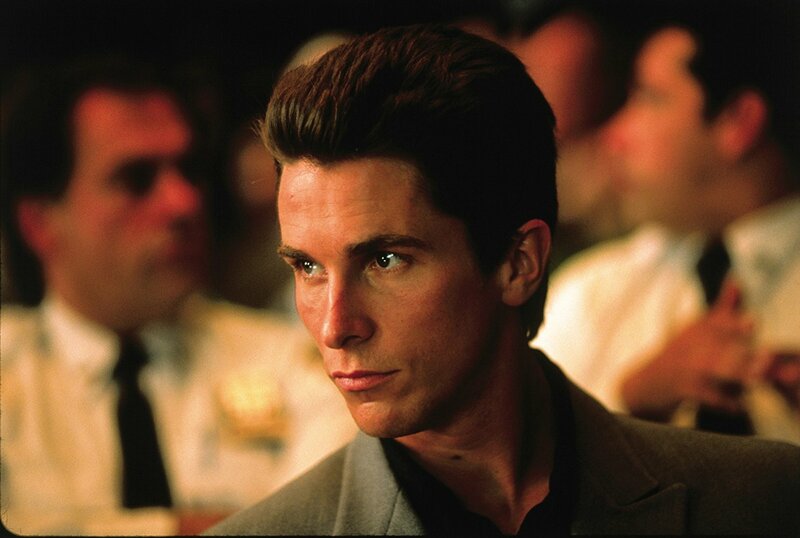 2000 was the year in which Christian Bale played the villain part in 2 great movies. In American Psycho, and in Shaft. And it was in a period of his career when he was the Oscar winning actor that we all know today. He was a relative unknown by Hollywood standards. He was considered a great talent, but the roles for Bale in the late 90’s and early 00’s were not that plentiful or impressive in quality. You have to remember that this about 5 years was pre-Dark Knight and most of the Audience haven’t even hear that much about him. But he was amazing as Walter Wade Jr. The rich, entitled, sociopathic son of a real estate tycoon. He nailed that role to the T and still to this day is one of the most amazing part of the movie. 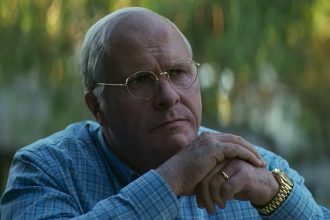 According to an interview with Christian Bale, one of the main reasons why he took the role, was because of a fight scene between Walter Wade, Jr. and Shaft on an airport runway. The scene was filmed, but sadly cut to make room for more scenes with Jeffrey Wright, who scored highly with preview audiences. And he didn’t have any interest in playing the part of the villain, as he had just finished making American Psycho (2000). But he was reading through lines with Toni Collette, who has the part of the witness in the film, one day, and decided to give it a go as another villain after all. If you have a chance to see it again, go for it. It was great. Shaft 2000 was a great action thriller filled with great performances and amazing soundtrack. Can The Political Movies Survive Without Comedy In 2018?